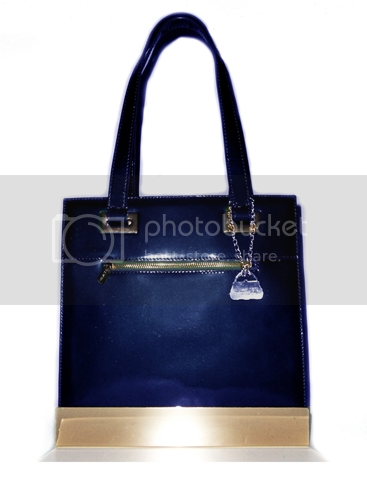 grace equals freedom: Glass Handbag Giveaway! a Rafflecopter giveaway Disclaimer/Disclosure: This Giveaway is not sponsored or affiliated by Facebook, Rafflecopter, Keurig,YOUR BLOG NAME or any other Company/website. This Giveaway is open to Worldwide. You must be 18 years of age or older to enter. The retail value of this prize is $400+. YOUR BLOG NAME is NOT responsible for the delivery of any of the prize(s), shipment of the prize(s) or the condition of the prize(s) in which it comes in. Retail value of the prize is more or less $400 Void where prohibited. No purchase necessary.